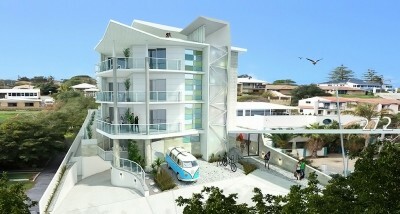 It is a boutique development situated on an iconic stretch of West Coast Highway in Scarborough. Only 250m from the beach, many of these one and two bedroom apartments look out over the Indian Ocean from the balconies and living spaces. 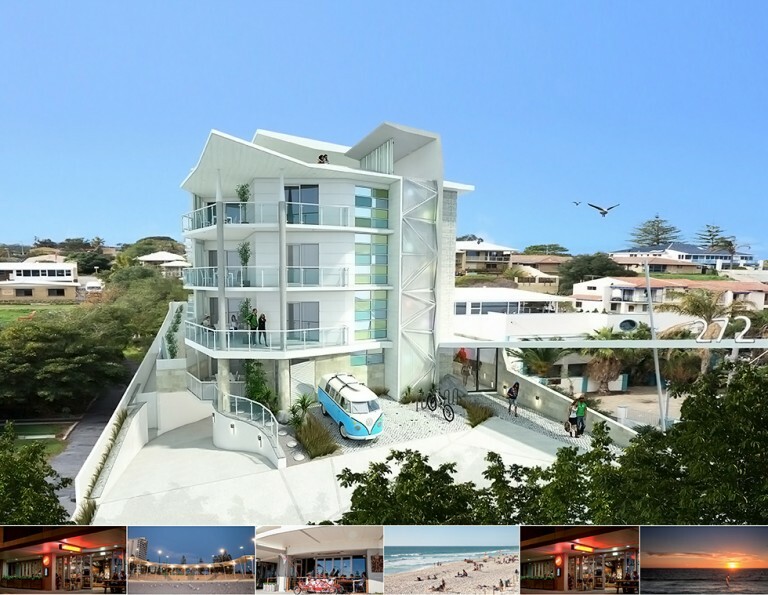 A unique feature of the development is the roof-top terrace, which includes outdoor cooking and kitchen facilities and panoramic views of the beach. While a below-ground car park offers every apartment owner a secure car space. ST Spatial are engaged as the Licensed Surveyors for the project. ST Spatial are responsible for the multi- storey strata subdivision, including the draft and final strata plans and the lodgements at Local Council and Landgate.